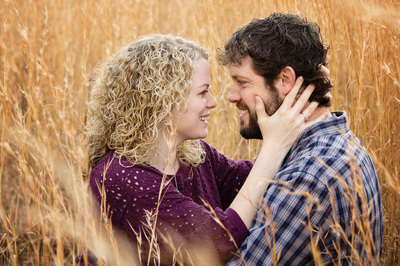 Forget everything you've ever known about traditional engagement photos! 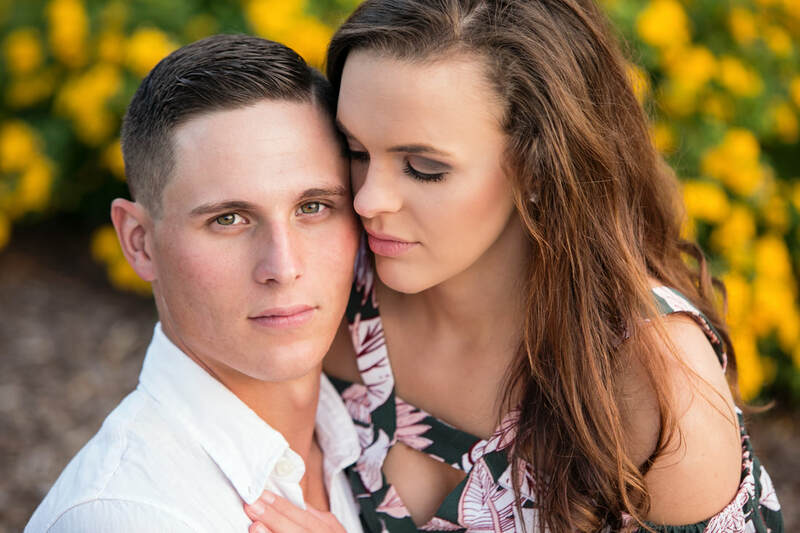 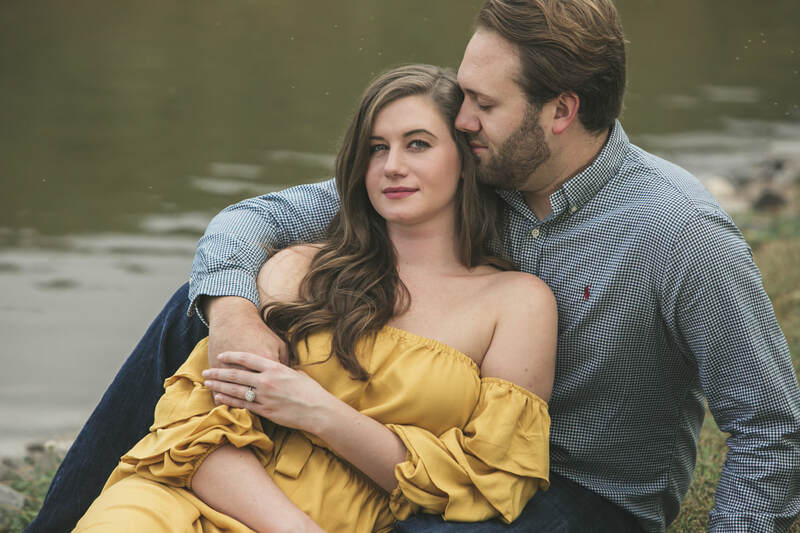 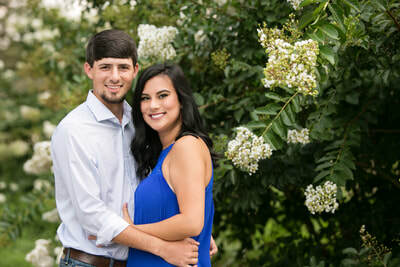 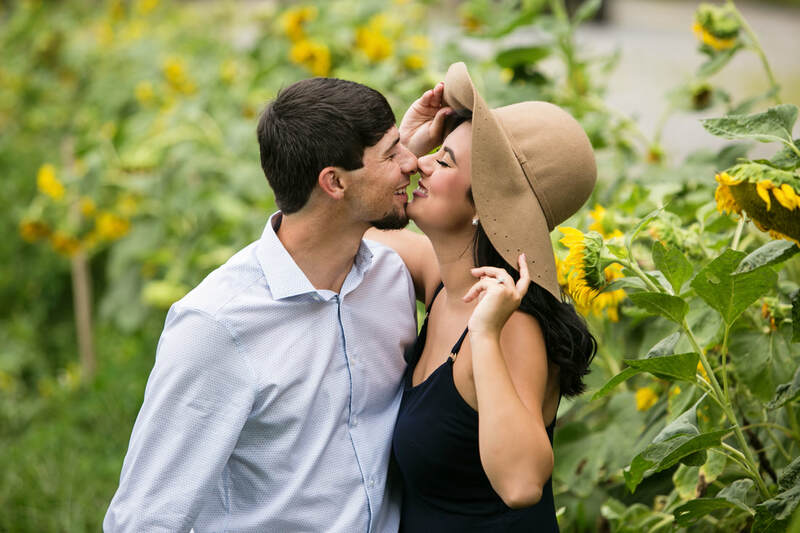 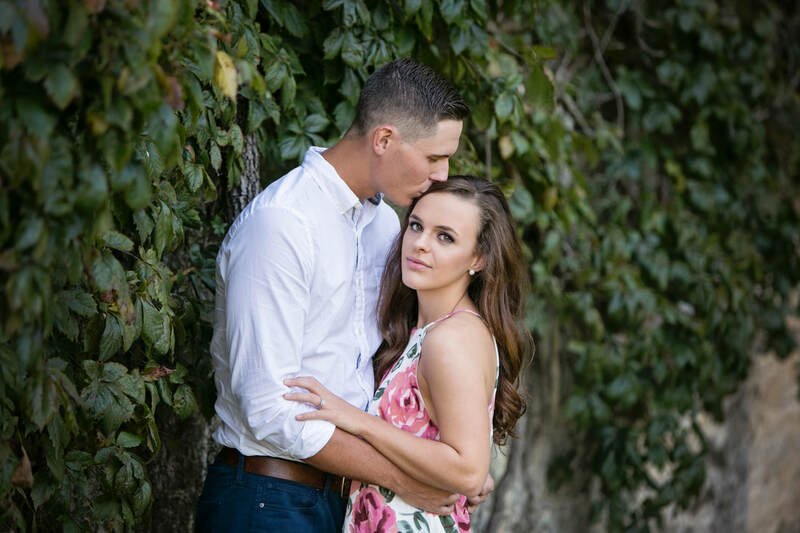 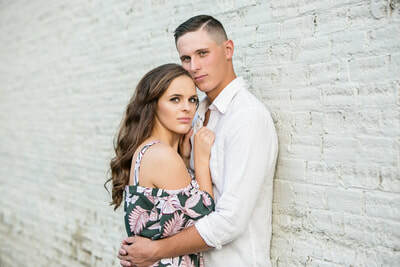 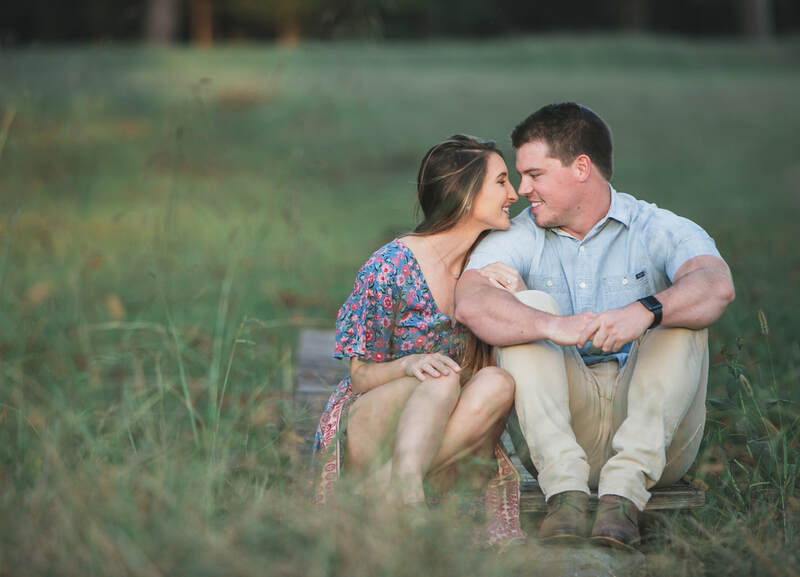 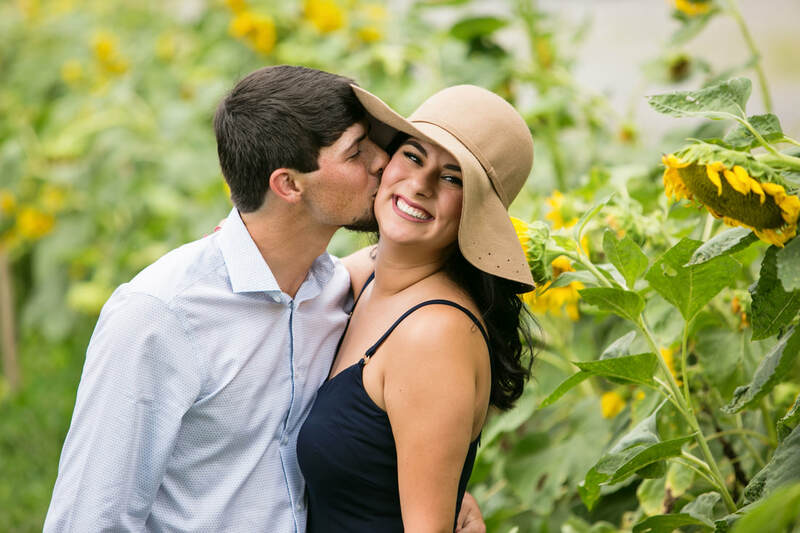 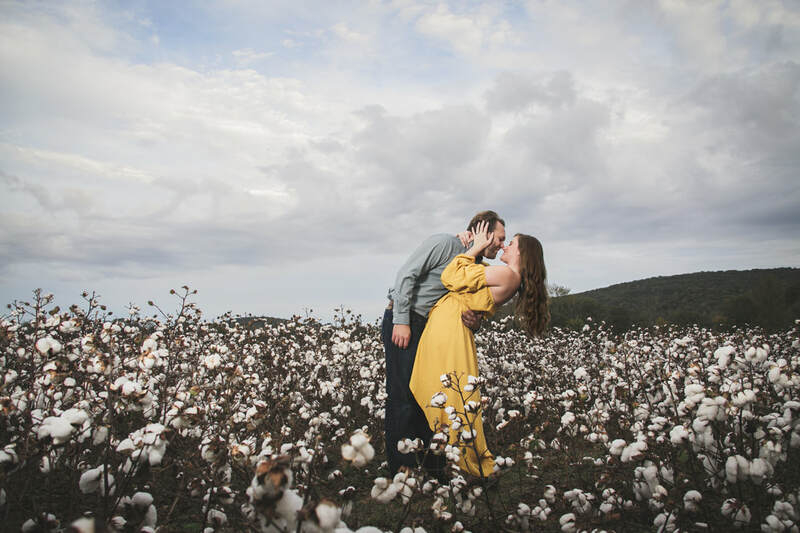 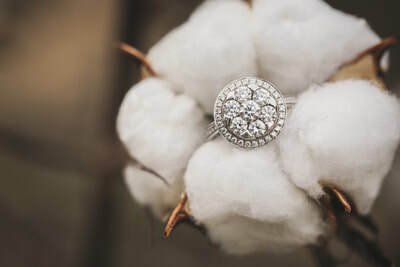 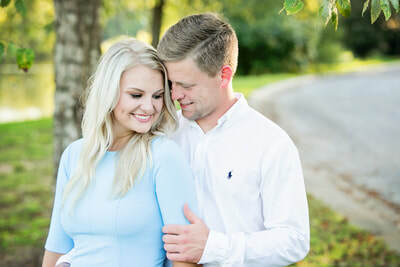 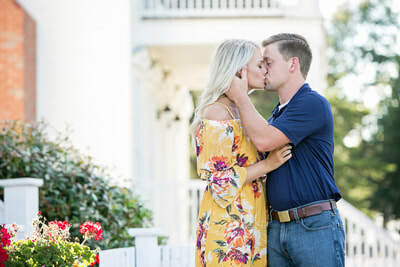 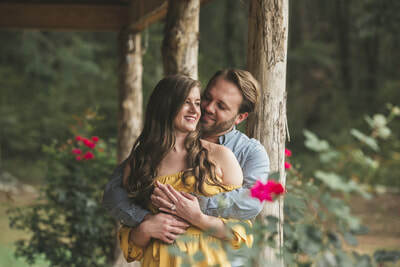 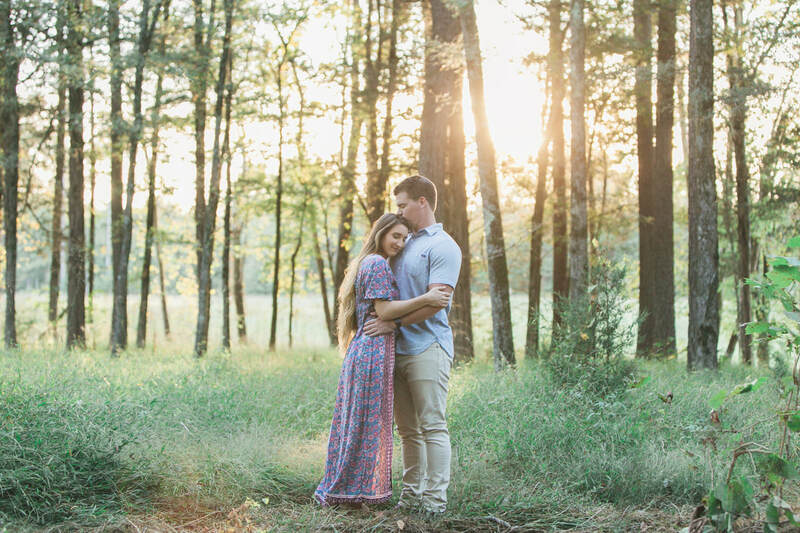 The Southern Bride engagement sessions are completely unique to each couple. Each session typically lasts 1-1.5 hours and is held at the location of your choice. 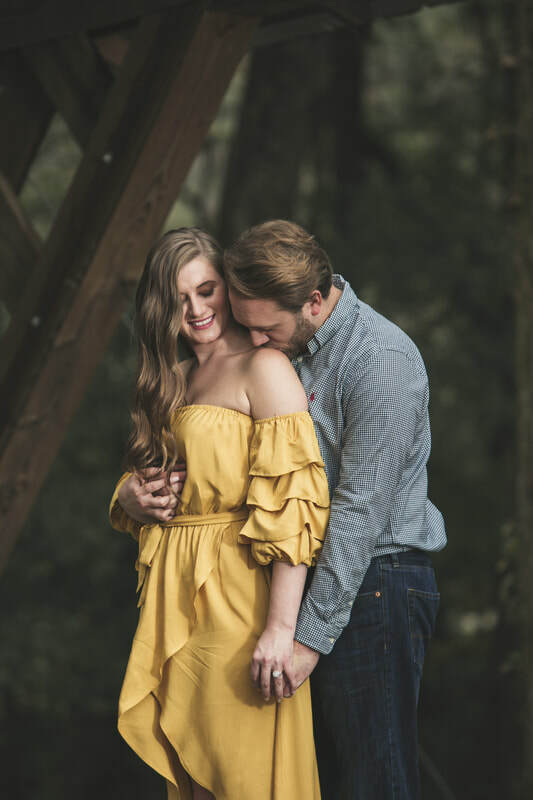 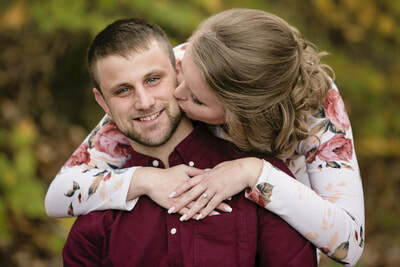 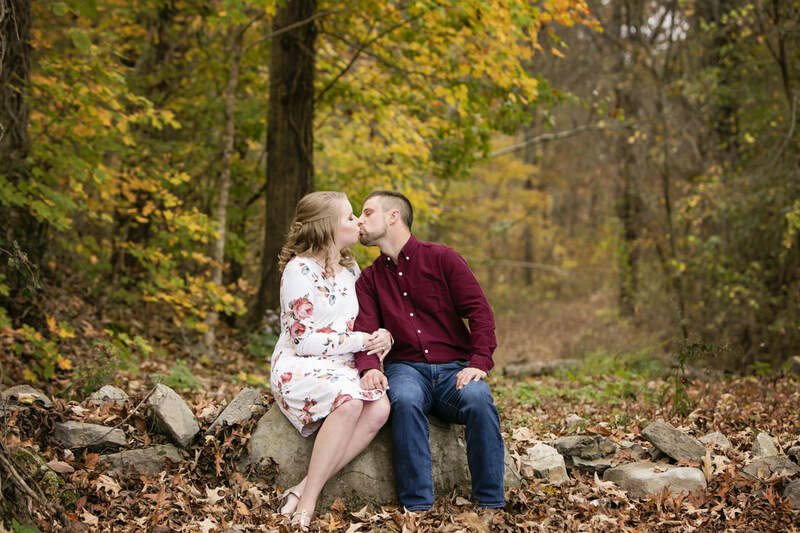 These sessions are a great opportunity to become comfortable in front of the camera and with your photographer before the big day arrives. 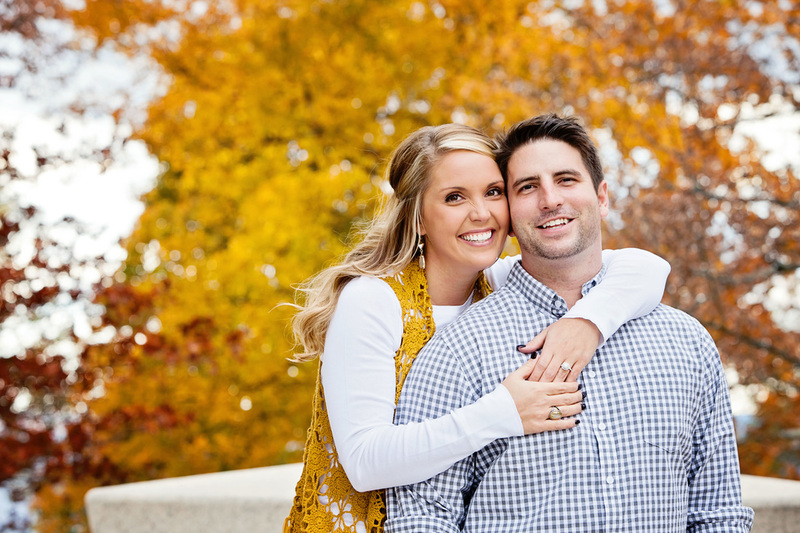 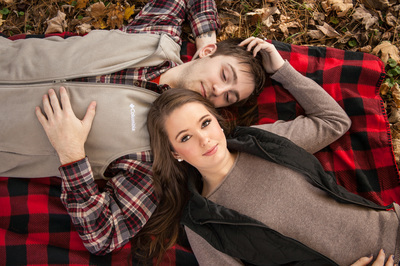 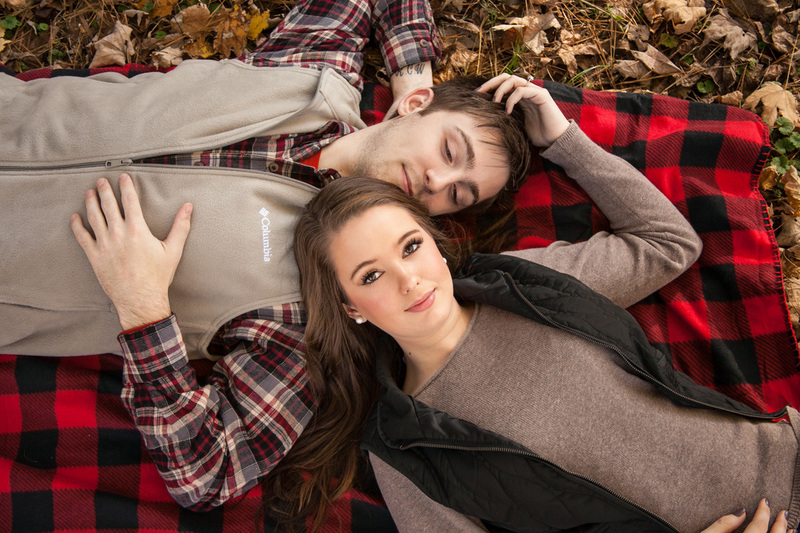 Investment: Engagements session are $250 with an additional $50 non-refundable deposit to book a date. 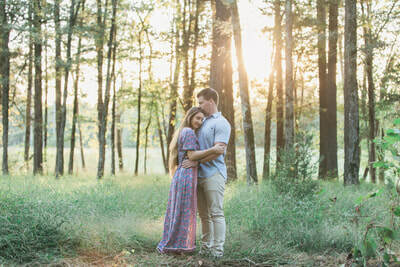 You will receive a dvd with 30-40 fully edited images about 2-3 weeks after your shoot date. 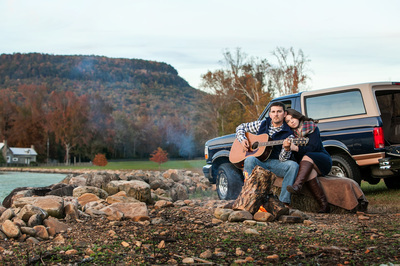 You will also receive a Print Release that will allow you to make prints and enlargements where ever you like.